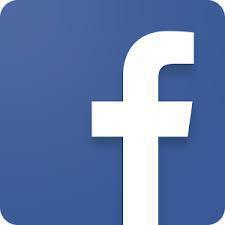 The School has a JCFS Facebook Page which is used as an additional method of communication. Parents can choose to 'join' the group, which is regularly updated with significant notices and events. In addition there is a school Twitter account for general information. 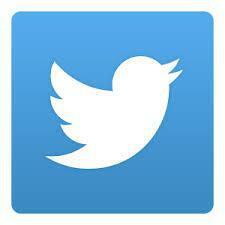 Each class will also have their own Twitter Account managed by the class teachers. All parents will need to sign up and agree to their child being shown in images that are seen only by the parent group of the class. Parents will need to request to follow.